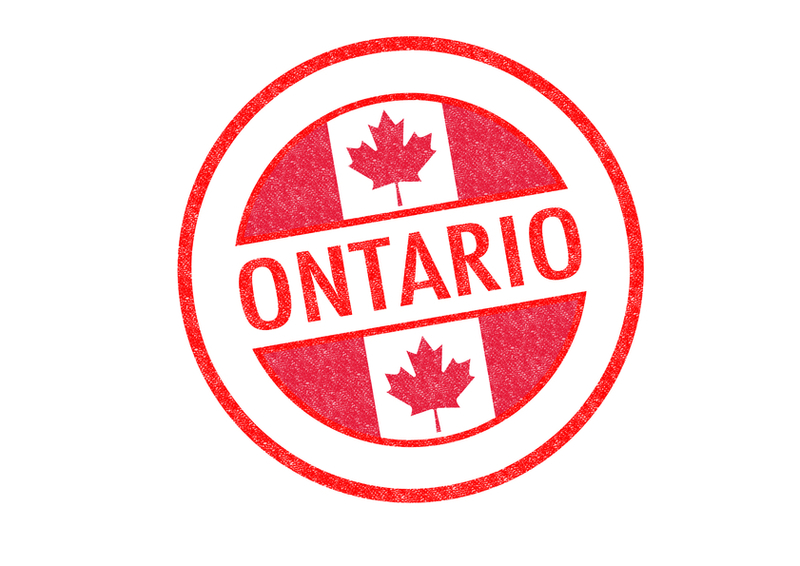 To protect the interests of Ontario citizens who patronize Payday Loans, the Ontario Government amended the Payday Loans Act, 2008 last December 2013 and this took effect last Feb. 15, 2014. The amendment, called Regulation 351/13 under the Act, was in response to complaints that some lending companies are charging exorbitant fees on unregulated lines of credit. 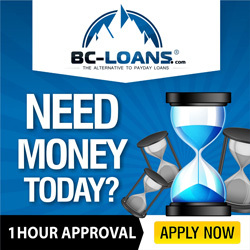 These concerns were intensified when Canada’s 2nd largest Payday Loan Company, Cash Store Financial Services, which operates Cash Store and Instaloans, stopped offering payday loans and began selling different lines of credit. It seems that there was a loophole in the law and it was being exploited. The changes to the Payday Loans Act will broaden the range of loans that fall under the act. There are a lot of loans floating out there that are not directly classified as Payday Loans but function more or less the same way, and before the amendment they remained unregulated. The amendment also changed the $21 for every $100 interest that can be charged by a payday lender on a loan – to an annual rate of 60%. In addition, under the amended Act, a loan only takes effect once the borrower receives the money within one hour of the borrower’s request. For complete information on the Amendments to the Payday Loan Act, please go to this link: http://www.e-laws.gov.on.ca/html/source/regs/english/2013/elaws_src_regs_r13351_e.htm The Protections that will be offered by the Feb. 15 regulation can be summarized as follows: 1) Capped Interest Lenders who are operating out of Ontario can only charge a maximum interest rate of 60% per annum. As an example, if you borrowed $300 for 14 days, the interest will only amount to $6.90 as compared to the $54 interest allowed before the amendment. 2) Licensing Brokers or Lenders offering high-cost credit services need to secure a separate license which is different from the Pay Day Loan permit. The government can revoke the license if the lenders do not comply with the new regulations. 3) Loan Limitations A borrower is limited to only one loan per lender, and they’re not allowed to renew or extend the same loan. This ruling is meant to force borrowers to pay off their loan first. 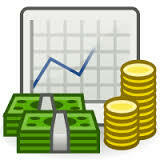 However, this doesn’t stop customers from taking out a loan from several lenders. 4) Full and Advance Disclosure Lenders are required to provide borrowers with point-of-sale disclosure and list all applicable fees. The details of the amount borrowed, exact loan term and total cost of the loan should be on the first page of the agreement. This is meant to show customers that it is an expensive way to get funds. It remains to be seen if Payday Loan companies will be able to operate profitably with these new rules. But for Ontario citizens, the standardized interest of 60% per annum is a welcome change. In the meantime, there are alternatives to Payday Loans that borrowers can explore, such as Short Term Loans and Personal loans that offer more flexible and longer payment terms.